Oh, snow. 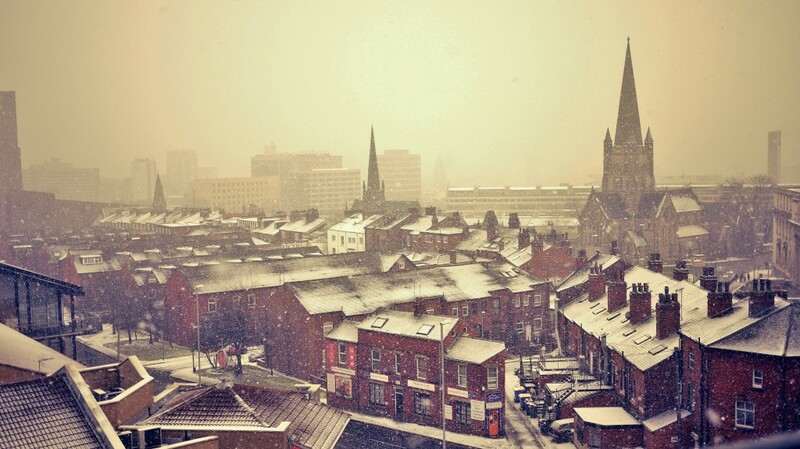 It’s pretty at first, but then it turns grey and slushy, getting into your shoes and freezing your toes. Then there’s the winter wind that makes your nose turn red and your eyes start to water. 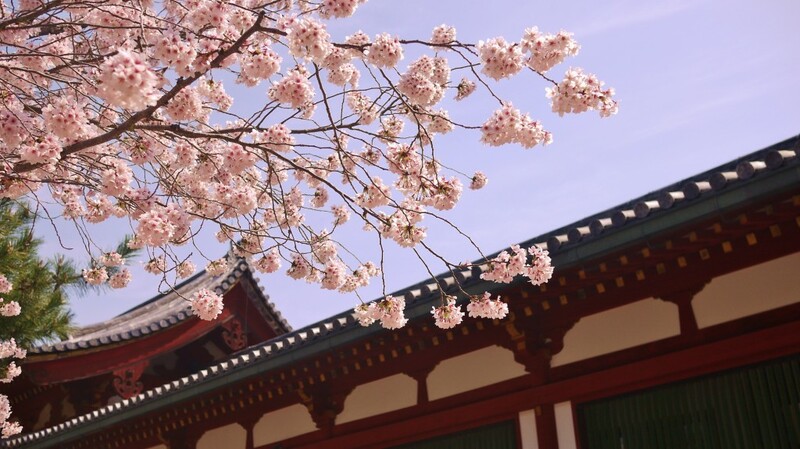 In Japan, the cherry blossoms came to mark the beginning of spring. The air is warm with the smell of flowers and grass, and there’s no better way to spend an afternoon than to stroll under the trees, with the sound of a river trickling alongside you, and delicate petals falling in the gentle breeze. Both snow and the cherry blossoms are very different. One marks winter, the bitter cold that causes things to die or hide away, and the other spring, the season of birth and life. They are both painful and beautiful in their own way. They both mark the passing of time; a season starts, a season ends. A new year becomes an old year. The Japanese people have a tradition of having a picnic under the trees because the blossoms only last a few days, before all of the petals have fallen and the trees are bare again. On the other hand, I know from experience that there aren’t many things that feel better than jumping into a pile of brand new snow, soft and freshly laid, ready for you build a snowman from, or make snowballs to throw at your friends. How often can we enjoy nature’s beauty like this? We need to learn how to appreciate each and every moment in the same way. In spring, summer, autumn or winter. Even if it is pouring down outside, or snowing, or sunny and clear, whatever the weather. Doesn’t it make you feel more alive? Time passes. This is the truth that a lot of people don’t like to think about. They deny it, and avoid talking about it, but ignoring it won’t make it go away. Is it really morbid? Or, does it, on the contrary, cause you to make more of the moment? You enjoy life more, because you know that you will only get a few chances to do so. Living in denial will only mean wasting it. So go, my dear, play in the snow, bask in the sunshine, run in the rain. Be bold, be brave, be strong, and live. This entry was posted in Happiness on February 5 2013 by Jessica.